The Colorado Department of Transportation and contractor Tricon 2 will install a new concrete box culvert on Colorado Highway 151, 13 miles east of Ignacio between mile posts 13 and 14 near Allison. The project will begin next week and continue through the end of November. One-lane alternating traffic flow will be required to allow for the removal of the old double culverts, installation of the new concrete box culvert and paving of the road at the work site. Beginning Monday, motorists will encounter construction crews and an alternating one-lane closure on Highway 151. This one-lane closure will be in effect through the end of November. 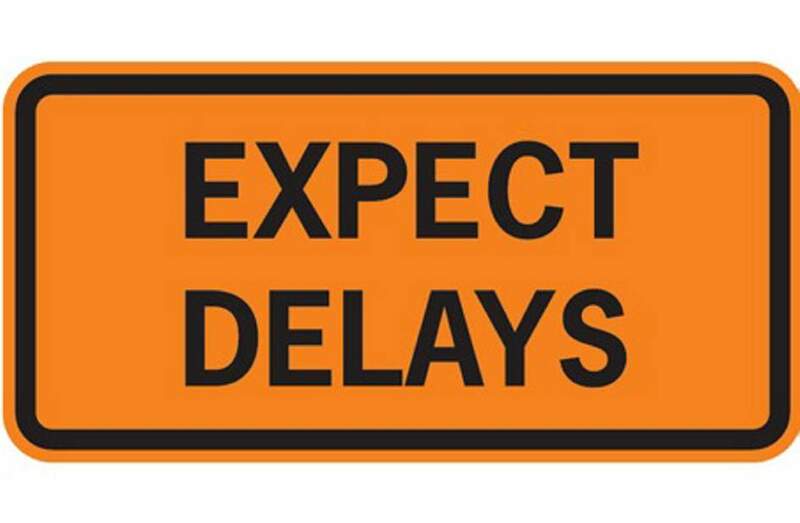 Traffic in the area and local residents will have access on Highway 151 via a temporary side road and single-lane configuration with flaggers alternating the eastbound and westbound traffic flow from 7 a.m. to 6 p.m. Monday through Friday. A temporary traffic signal will facilitate this single-lane traffic flow at night. Obey speed reductions of 35 mph; fines are doubled in the work zone.Obey the oversized restrictions of 12-foot width. Use caution and consider the safety of motorists and the construction crews when traveling through the project construction zone.More information is available online at https://bit.ly/2NYasFX, by phone at 691-5606 or by email at str151a010@yahoo.com.